Hotel reservations open May 1, 2019. SC19 has room blocks reserved at hotels in the vicinity of the Colorado Convention Center in Denver. A range of prices and hotel types are available. Hotel reservations can be made online using onPeak’s Compass reservation system. 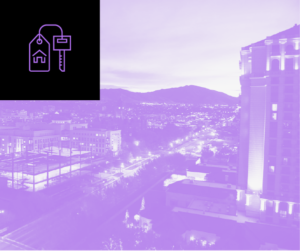 onPeak is the only authorized contractor for arranging hotel rooms for SC19. The conference is not responsible for hotels or rates offered by travel agents or other organizations who say they are speaking on behalf of SC19. To avoid potential problems with your reservation, please be sure to use the onPeak reservation system. Get an overview of how the conference is organized and the activities and services available to you.